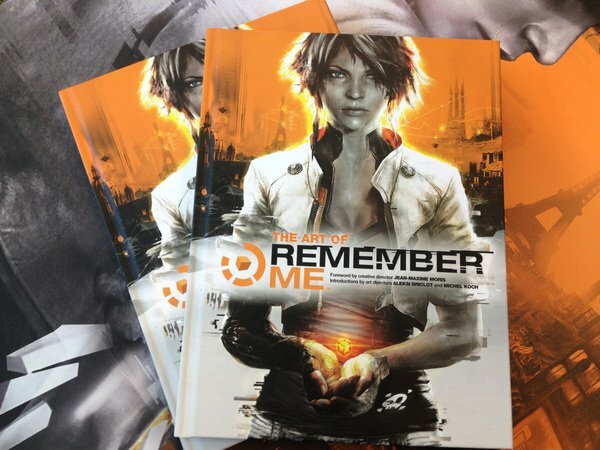 Dark Horse and Capcom have teamed up to create an art book for Remember Me. The Art of Remember Me is now available for pre-order through Amazon, Barnes and Noble, and other retailers. 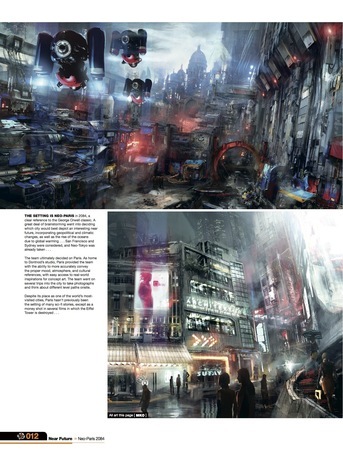 Remember Me takes place in the year 2084 in Neo Paris. A woman named Nilin makes a living by infiltrating people's memories. However, one day her memory is wiped for unknown reasons. She has to get to the bottom of the conspiracy while evading the people hunting her. The art book contains over 170 pages of visuals from the action-adventure game. Readers will get a long look at Neo-Paris and the futuristic technology of 2084. Aleksi Briclot, the founder of developer Dontnod, provides commentary throughout the book. He's joined by Jean-Maxime Moris and Michel Koch in the foreword. 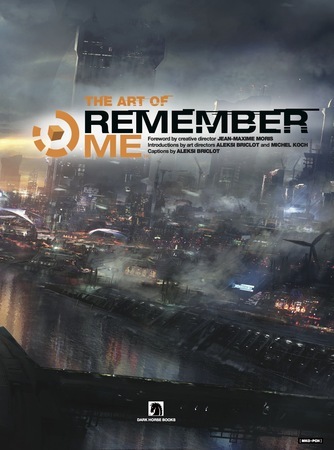 The Art of Remember Me, priced at $39.99, will be available starting June 5th. That's the same week that the game will debut worldwide. Sample images of the book are below. You can find more at Capcom's website.